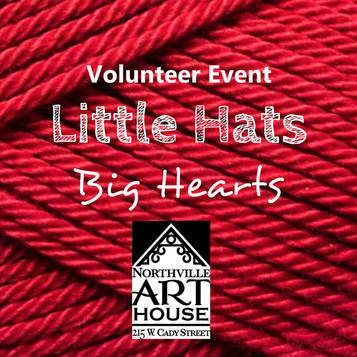 We are proud to announce our involvement with Little Hats, Big Hearts this year. We will be hosting several events to learn to crochet and/or donate your time or materials to make newborn hats. These hats will go to families, along with an informational packet on living a heart healthy life. Loosing multiple family members to heart and health issues, we are so proud to be contributing to the cause. Please see how you can help below and do not hesitate if you have any questions! 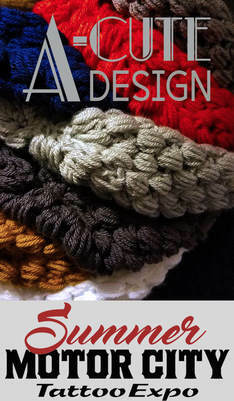 Students will follow a basic Crochet pattern that will be easy and fun to follow for any skill level. Children 8 + and adults are welcome. 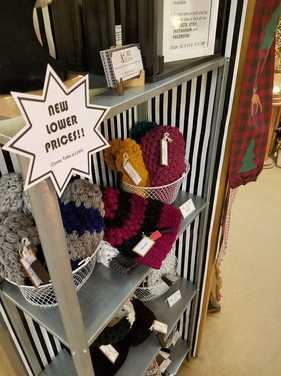 Students are to bring any worsted weight acrylic red yarn and a size " size F crochet hook. Participants will be given written instructions to practice at home to make more hats throughout the year. 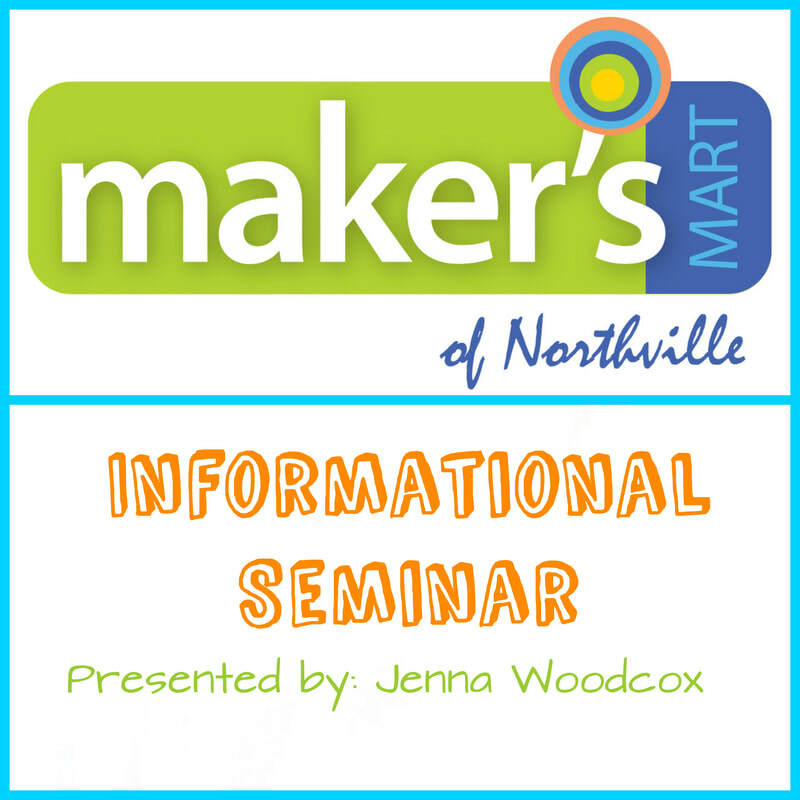 I am proud to be presenting on behalf of the Northville Art House, at the Village Workshop regarding the first annual Maker's Mart. As Part Of Art's an acts, this is a fantastic show for maker and indie craftsman wanting to gain exposure to their work. We will also discuss craft shows in detail and the seminar is free so come on out! 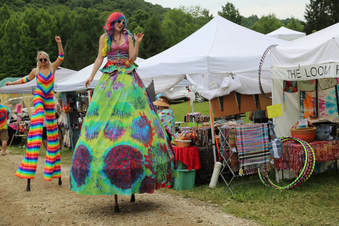 We are so excited to partake in this groovy event for the whole family. The festival is going to be a blast and fall in northern Michigan, what could be better?! Come Join us for this rare summer show! 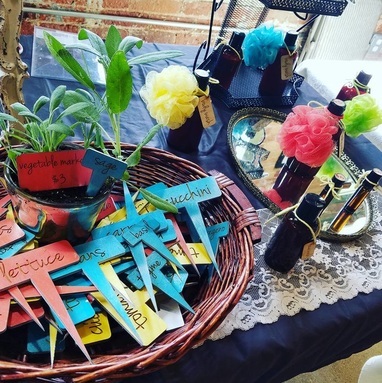 We will have tons of summer merchandise and be among amazing makers at the first annual show! 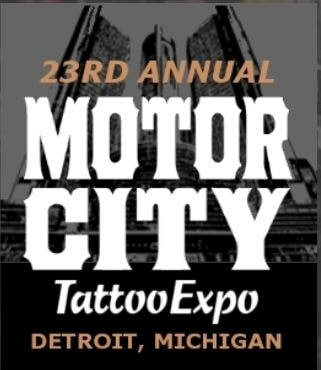 We are proud to be back for the 2nd annual Motor City tattoo expo! 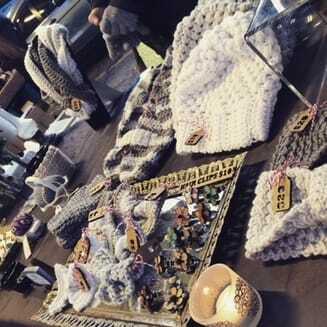 We can't wait to be with our people and show you all the new designs we have been working on for the show!! 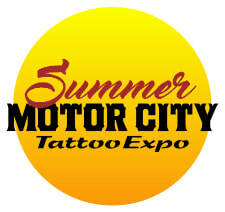 For more than two decades the Motor City Tattoo Expo has attracted tattoo enthusiasts from around the world. Soon it will be time again ... those three amazing days from March 2 – 4, 2018, when tattoo artists, vendors and guests will be buzzing in the expo room and catwalk area sharing stories, the latest tattoo products and some jaw dropping skin art. Join us for the 2017 fall season at Parmenter's. 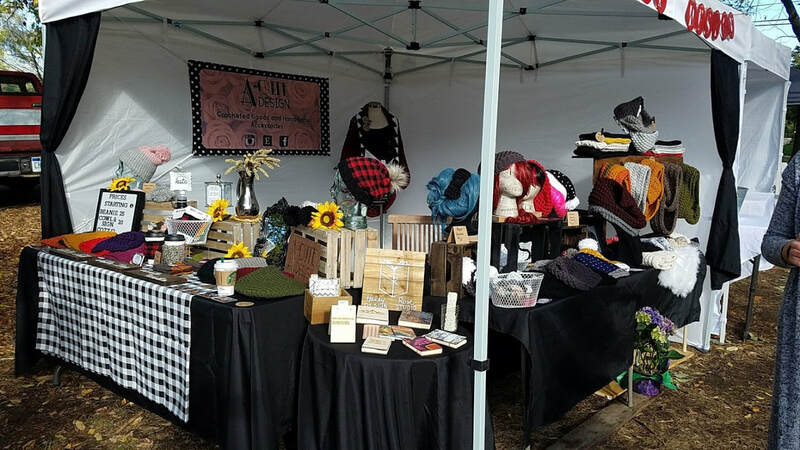 Our second season has been going great so far and we plan to stick around every Sunday, weather permitting! 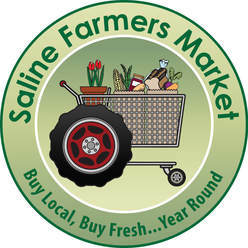 This winter we happy to be back fro the Winter Saline Market for Saturday mornings. 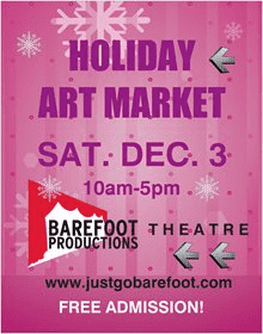 Perfect event to view our selection for Holidaygifts! Back for our third season, we can't wait for Kindlefest 2017! Located in Kerrytown district in Ann Arbor, this is the perfect location to conquer tons of your holiday shopping. 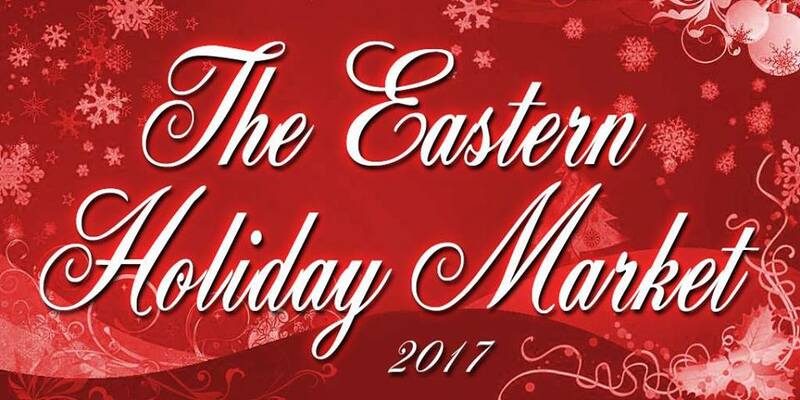 In the trendy eastern market area, this show is sure to end our holiday season with a bang! The convention went amazingly! Can't wait to vend at more conventions!! 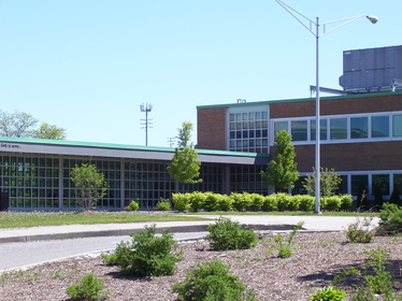 Over 1,800 people attended and we raised funds for several clubs and sports teams for the Royal Oak High School. 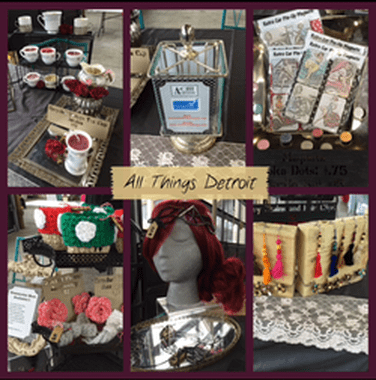 It was really great to see all the makers and their items at this show! Stay tuned for my items at the upcoming car show in September! Wow, what a big event! We saw a huge crowd and made great contacts for future en devours at this show. 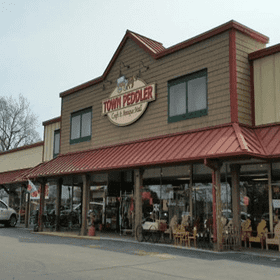 We really enjoyed our stint at The Town Peddler in Livonia Michigan. Considering having a space next season when our merchandise is in season!